Don’t you just love the look of chalky paints? They look so pretty, and have such a nice texture. It’s also easy to use chalky paint to distress furniture, and who doesn’t like it when a DIY project is easy? 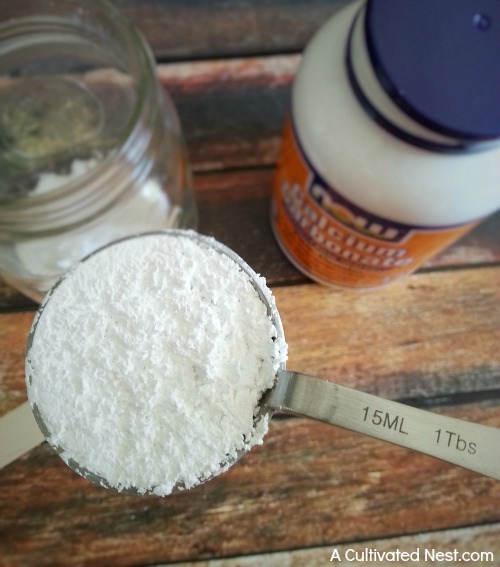 If you like easy projects, you’ll love this homemade recipe for Easy DIY Chalky Paint! Commercial chalky paint can be somewhat pricey (around $40 per quart), and you’re limited by the colors the manufacturer makes. This recipe allows you to get the looks and benefits of commercial chalky paint without the cost! And the fun thing is that you can make whatever color you like! I chose to make mine blue, but I could have just as easily made a lighter blue, or red, or any color I wanted! I like to make one cup at a time because it mixes better and the paint goes a surprisingly long way. 1. 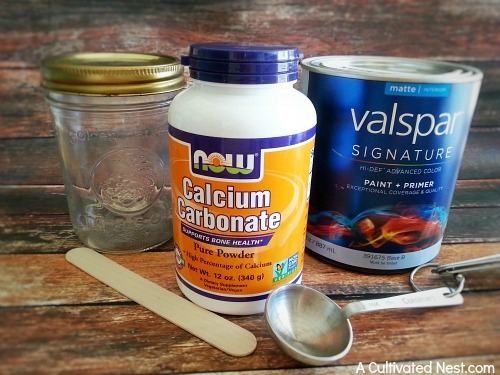 Start with the Mason jar and add 4 TBSP of the Calcium Carbonate. 2. Next add 2 TBSP of warm water, and stir until you get a creamy base. 3. Add one cup of paint to the mixture and stir until the calcium carbonate and paint are well blended and you don’t see any white. Now you’re ready to paint with your DIY chalky paint at a fraction of the cost of the name brand chalky paints out there. No sanding or priming needed. Typically I do 3+ coats and finish with a waxing cream. I rub the wax on with a clean rag, and buff it off with a clean rag. 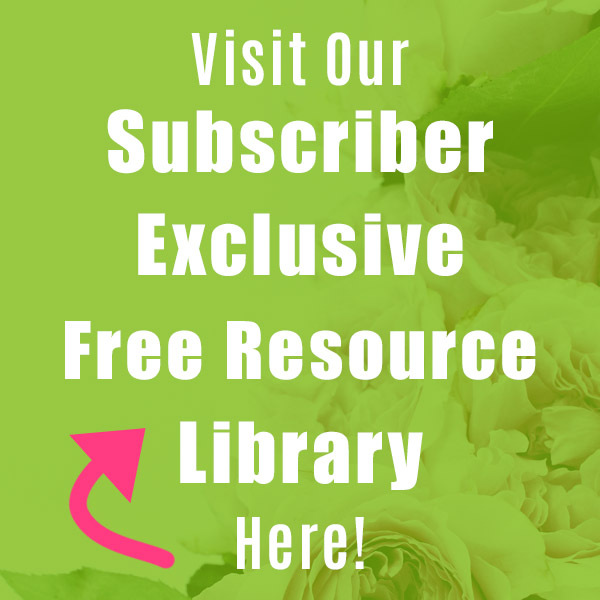 ***This post contains Amazon Affiliate Links. Please see our Disclosure Statement for more information. I want to try this on some things I have been wanting to paint! 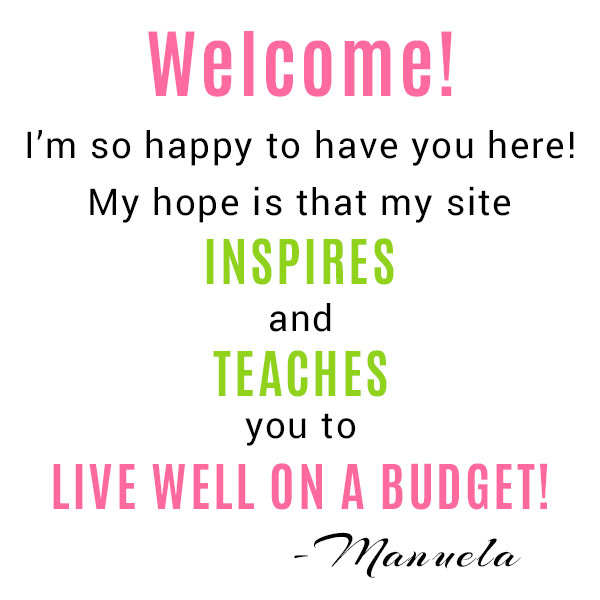 Have a blessed day dear Manuela, HUGS! I have a night stand that must get a new look! But chalk paint is kind of out of my budget! So, i am going to try this! Thanks for the recipe! Wow, I love this post! I didn’t know you could make this stuff. 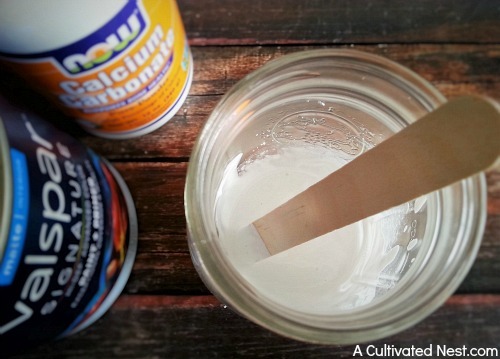 I’m a huge crafter and I’m always going through chalk paint, but it is so expensive. Thanks for the post! I love the look of that. I think I would like to try this on a bookcase I have been meaning to repaint. I am getting ready to repaint a desk. Thank you for this tutorial, I can’t wait to try and make it. I love this! I didn’t realize you can make chalky paint so easy. Thanks so much for sharing this! 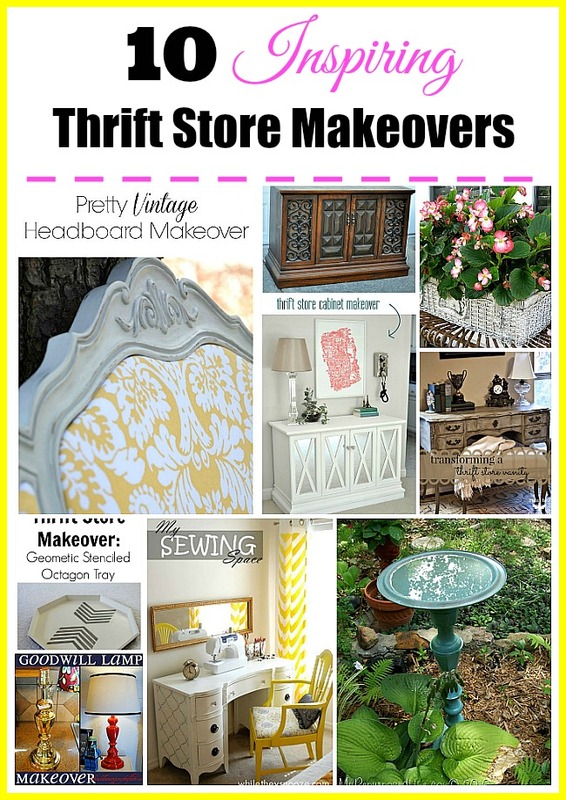 I’ve already got a ton of ideas for the chalk paint I’ll be making this weekend. I have been wanting to paint some things with a chalky finish but chalk paint is expensive in my neck of the woods. I need to try making it myself! Oh this is so cool. It would be fun to try this out on some of the furniture I’ve been keeping in storage. 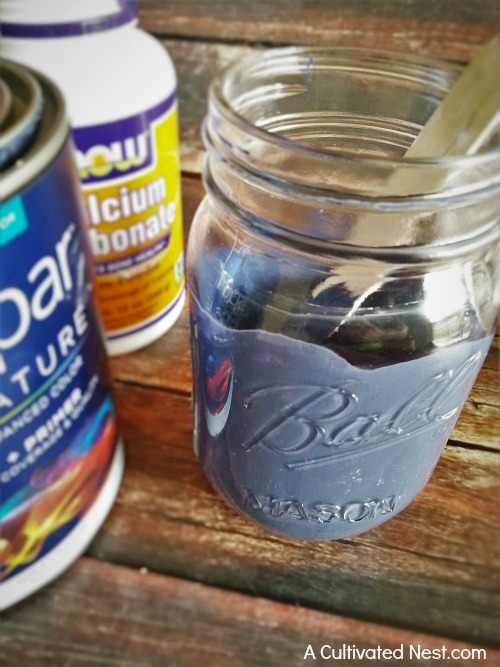 My mind is blown, I had no idea you could make your own chalk paint of any color! Thanks for sharing this – I love it! This is so cool! I had no idea you could make chalk paint yourself. Pinning now! Chalk paint sounds like fun. I might use it on a dresser I have. This chalk paint is such a neat idea. i love the different texture it offers. Thanks for sharing. I would love to refinish a piece of furniture and really like the look of chalky paint. I appreciate that making it yourself allows you the freedom to select any color. This is so cool. 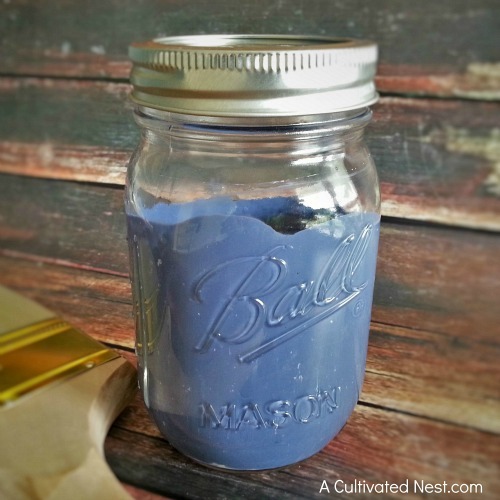 I just love the idea of making your own chalk paint. I had no idea it was so easy to make! I just bought some to paint my kitchen cabinets. This is genius! I have wanted to use chalkboard paint, but it’s so expensive. 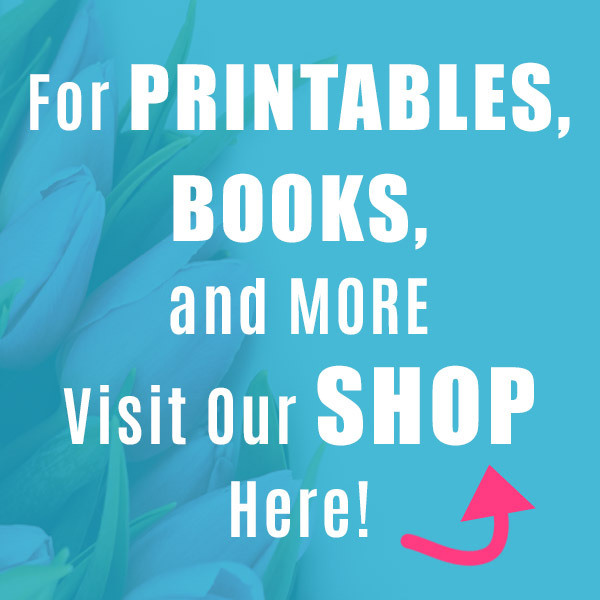 This is a great alternative! I was just about to go out to buy some expensive chalk paint and then I saw this! Thanks for saving me tons of money! I’ve never made my own before, but it looks easy. I love that you an make it in any color you need. 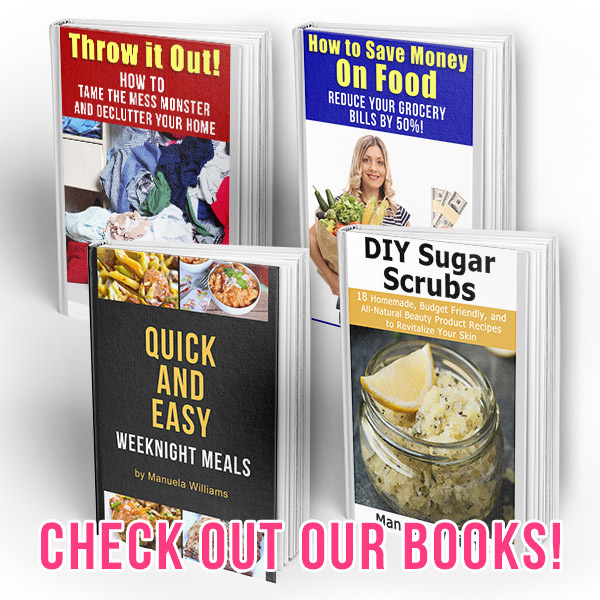 This is such a creative DIY recipe! 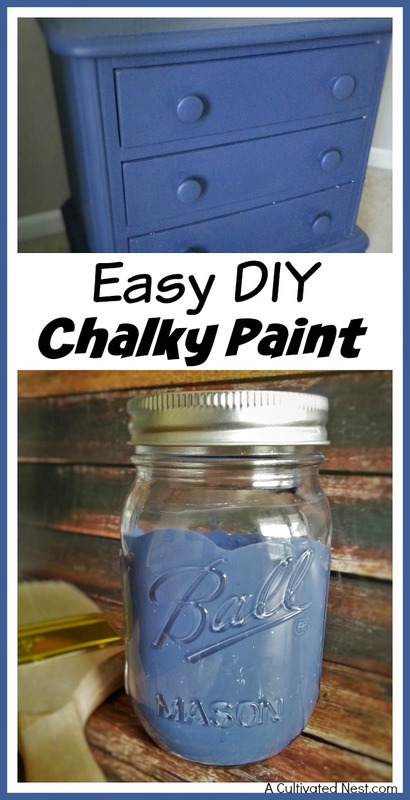 I would have had no idea to make DIY Chalky Paint this way! I haven’t used chalk paint before but I love how easy it is to make. There is so much that can be done with it! What a genius paint hack! i’m totally looking for some calcium carbonate now!